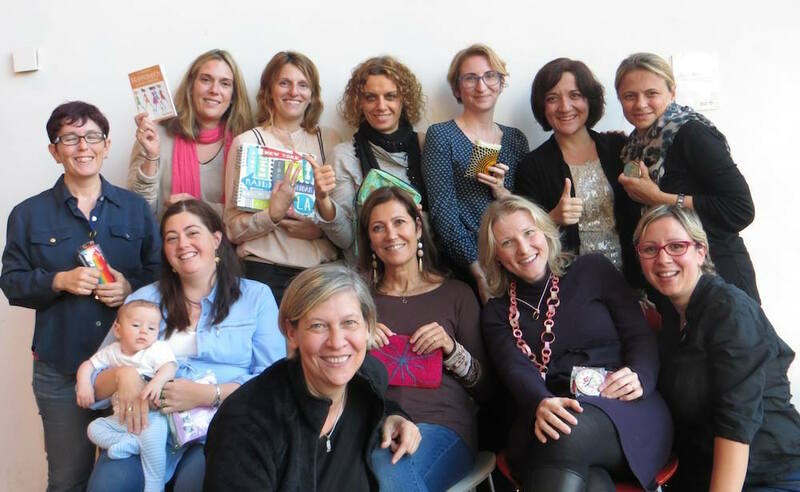 By becoming a member of ExpatWomen at Work you get in contact with a community of women who know what it means to work and live in a different cultures, who are familiar with the challenges of moving your career around the world, and the excitement of enriching it with new elements taken from the contact with diversity and mobile life. Have a coffee: that’s what you would do in any physical co-working space. We cannot (yet :-)) provide a nice coffee, but you can join our Facebook group or Linkedin group for a chat, a piece of advice or information, and to share great tips. Read a magazine: co-working spaces abound with magazines and journals on careers. In our virtual co-working space we publish high-quality articles on mobile careers and women’s creativity in their works. Rent a virtual meeting space: isn’t that what you do in a co-working space when you need to host an event? Should you need to run a webinar or hold a big virtual meeting and Skype or Google are not enough, get in touch. We can help you with our virtual meeting space. Advertise: join our bulletin board! Do you have a product, course, book, initiative, webinar, workshop or anything else you want to advertise? You can start from here. We’ll spread the voice on our socials, on Expatclic, in our newsletter. Participate in our webinars: we love our virtual co-working space to offer as many opportunities of exchange as possible. We offer webinars on topics of importance to build solid mobile careers, or simply to learn from each others’ experiences. Find a working partner: do you have a new project in mind but you don’t feel like launching it on your own? Or you need a graphic designer, a webmaster, a translator, someone who knows what mobile careers are about? Find your working partner on ExpatWomen at Work! One last thing : we offer this great platform free of charge. However, building and developing it, maintaining it, making it grow, costs money and time. We are happy to provide both, as we have always done, but if you like the project and want to help us keep it alive, please consider supporting it with a donation or by becoming Honorary Members of Expatclic Italia – your membership is a huge help !